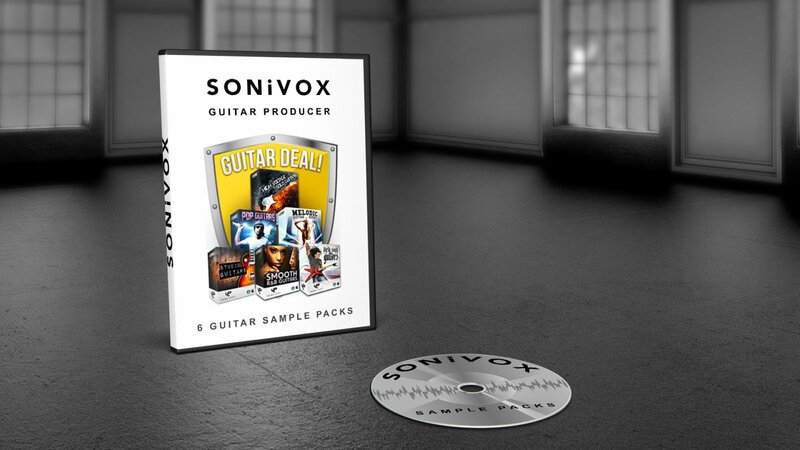 Mixing together no less than 6 strumming sample packs from amidst our bulging catalogue, you'll find sonic inspiration in the form of epic pop guitars, crisp clean acoustic chords, electrified solos, melodic patterns, smooth progressions and all the organic tones you need for your Pop, Hip-Hop, R&B, Rock & more! 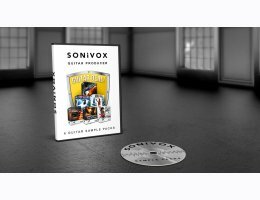 Energetic collection of 40+ guitar solo loops, packed with melodic progressions all the way from 94 to 166BPM, also featuring 30+ tasty guitar one-shot samples. 140 sweet & smart guitar loops with pure melodic energy, extending all the way from 75 to 140BPM! At an indulgent 1.8 GB+, this combo deal really is value for money. If you're looking for an entire collection of Guitar pleasure, then you know what to do!